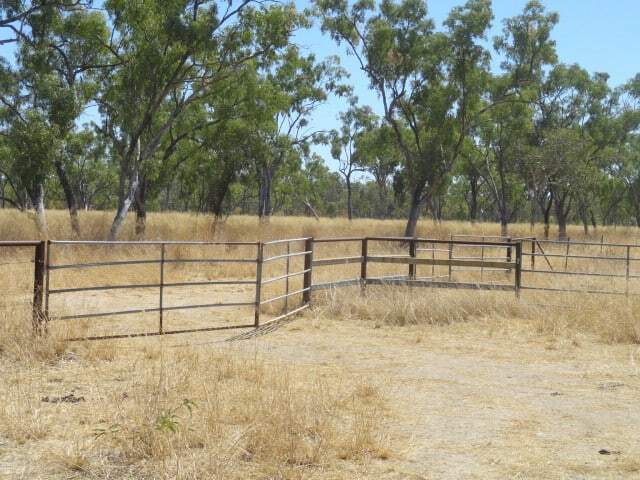 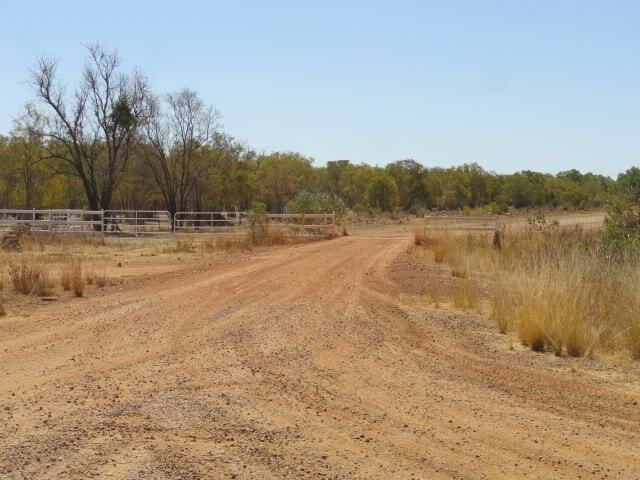 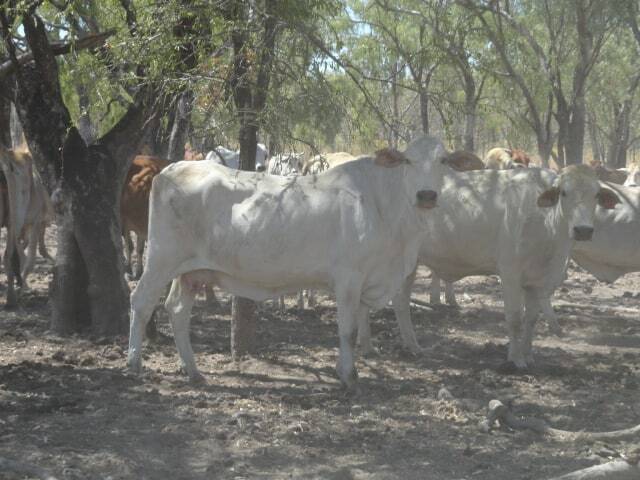 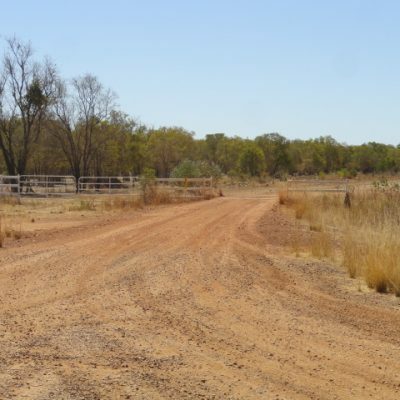 116,800 ha (288,612 ac) Pastoral Holding Lease, new 40 year lease. 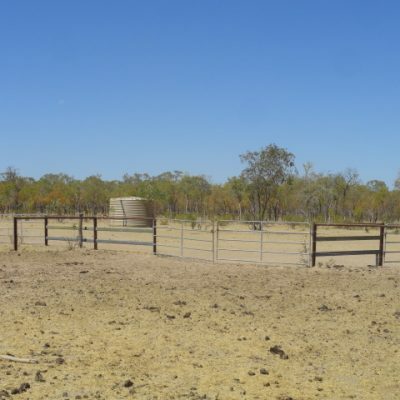 60km west of Croydon, 90 km east of Normanton and approximately 6 hours west of Cairns. 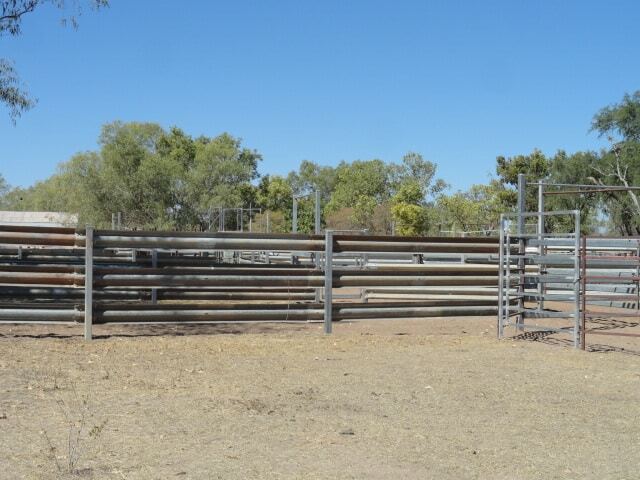 200 km form the live export depot at Karumba. 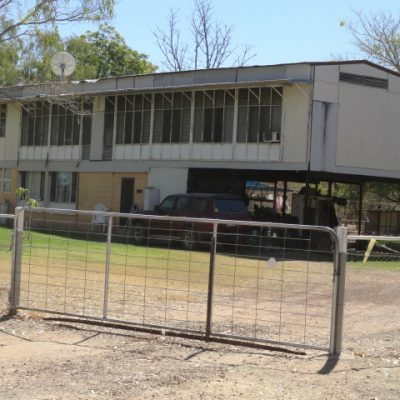 Hospital and supermarkets at Croydon and Normanton. 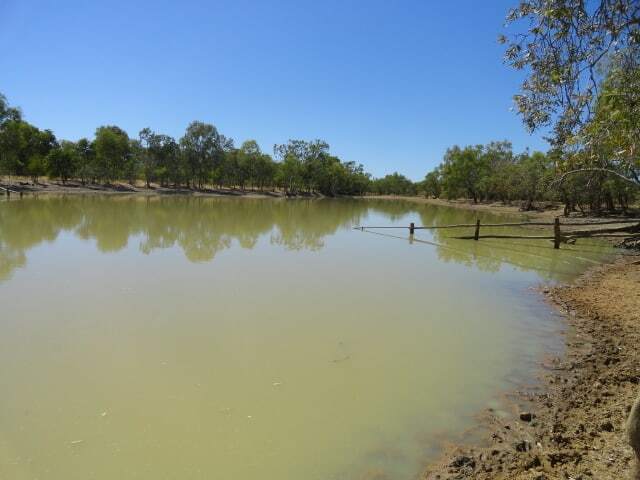 Water: Mayvale is well watered with 37 Dams, 1 bore, 7 tanks and 13 Troughs. 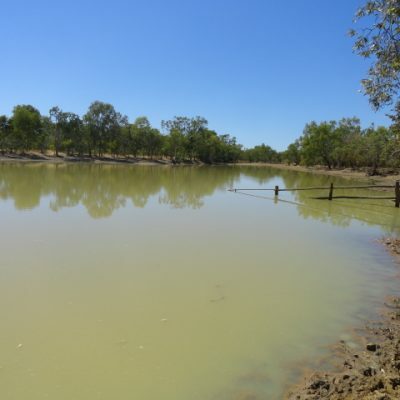 There are also a lot of permanent and semi permanent water holes in the Karen River and several creeks. 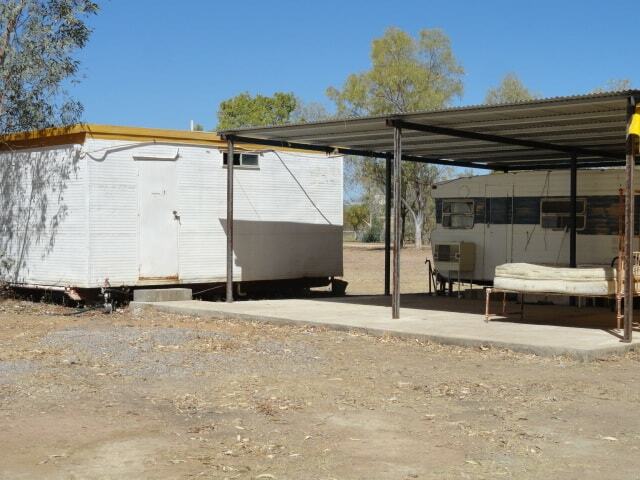 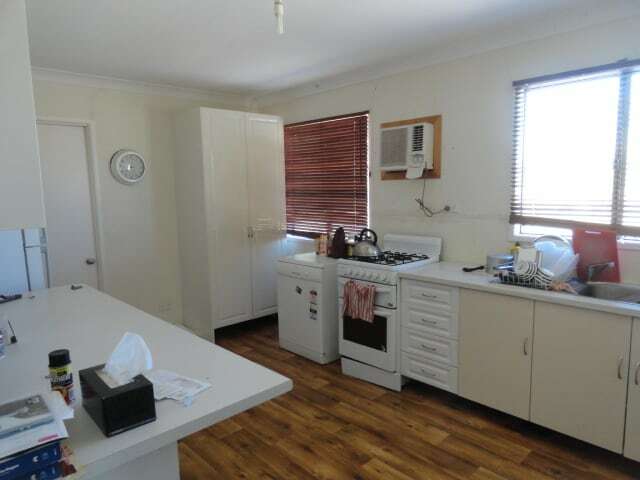 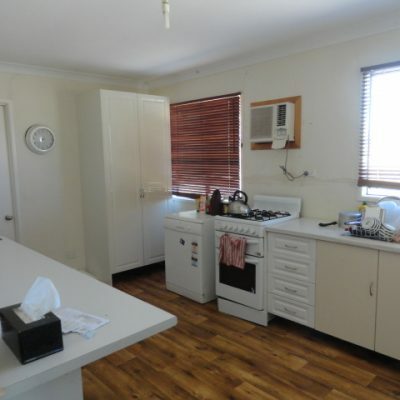 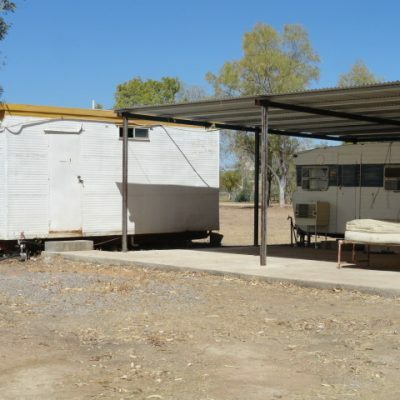 Improvements: A large Queensland style 4 bedroom home, with rainwater, very comfortable quarters, plus, an amenities block. 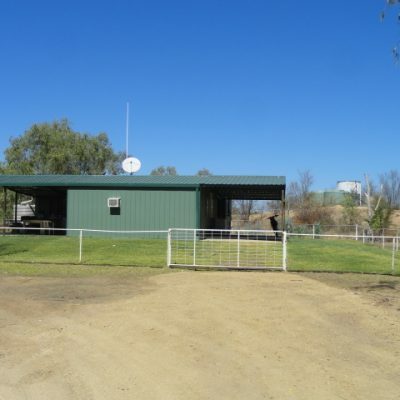 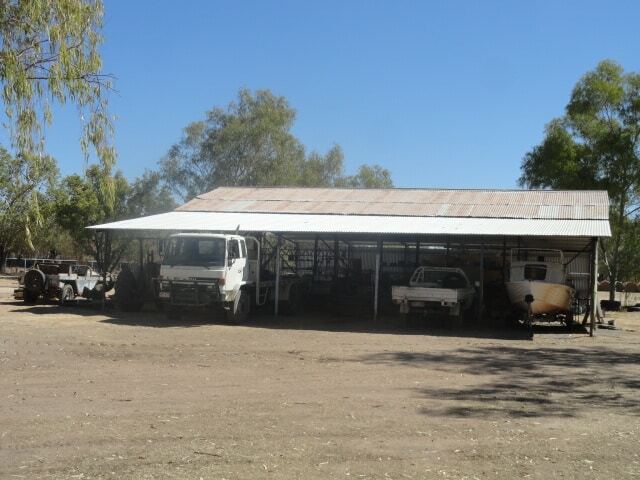 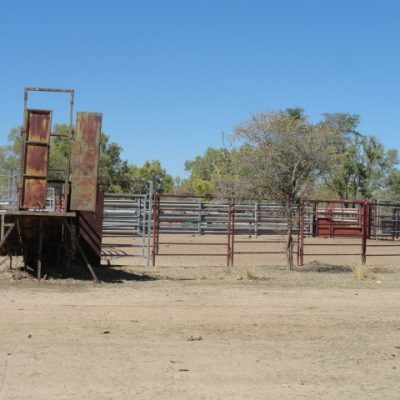 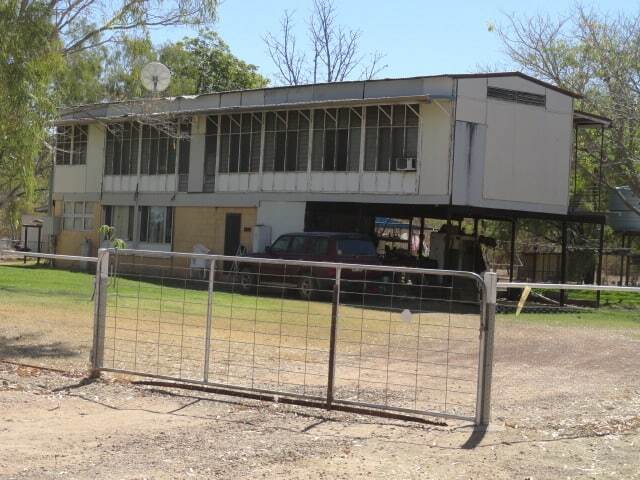 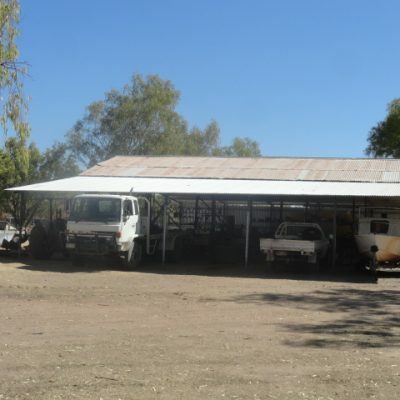 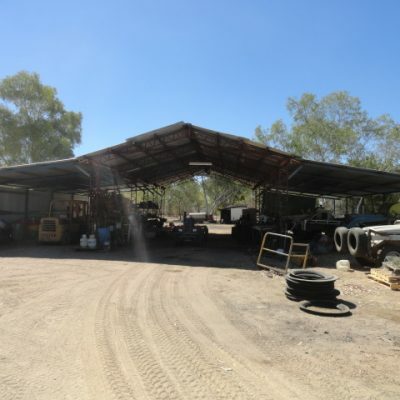 1 large machinery shed and 2 sets of cattle yards. 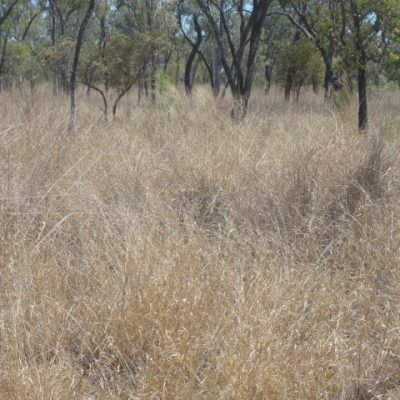 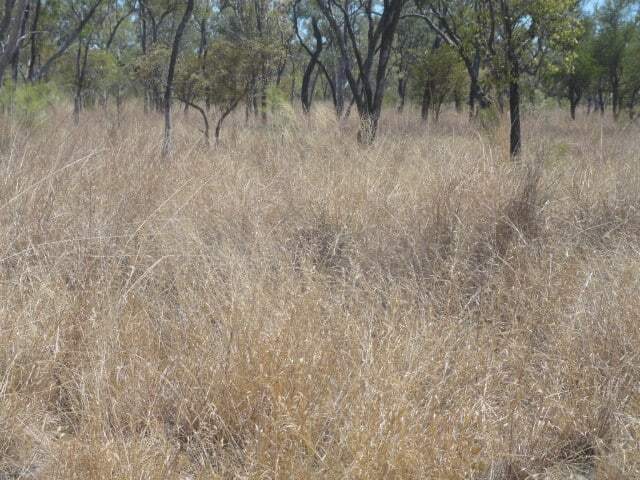 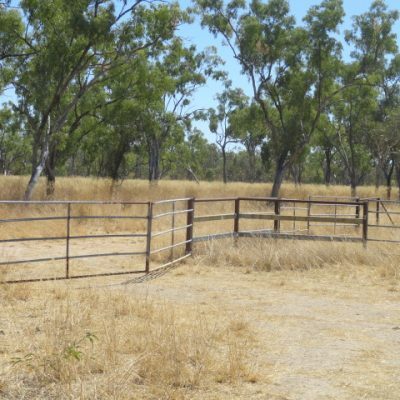 Country: Mayvale is predominantly flat semi-open forest grazing with a variety of natural and introduced grasses and herbages. 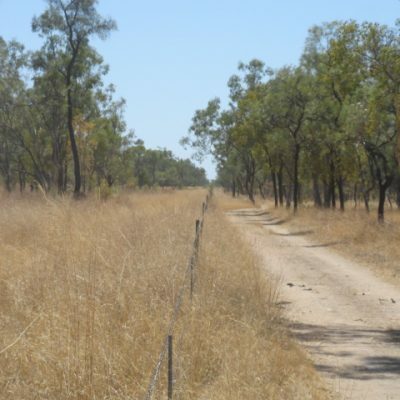 Yards and fencing: There are 2 sets of yards on Mayvale. 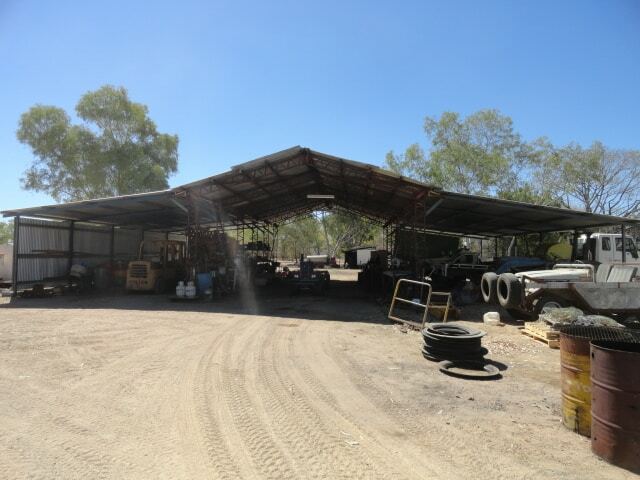 The house yards are permanent yards of mostly steel construction with a 5 way overhead draft. 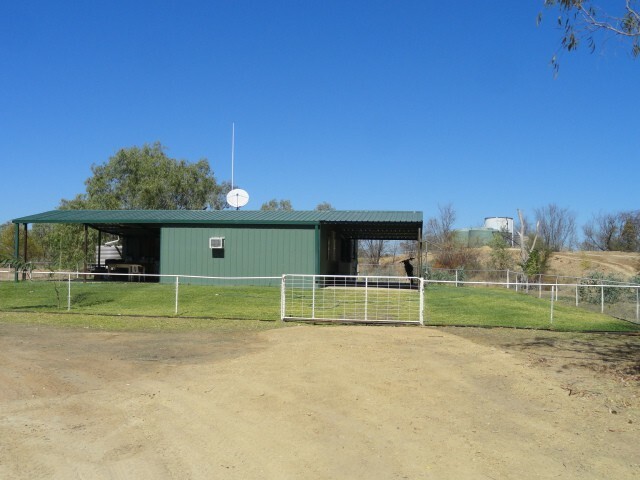 The back yards are mostly portable panels also with a 5 way overhead draft. 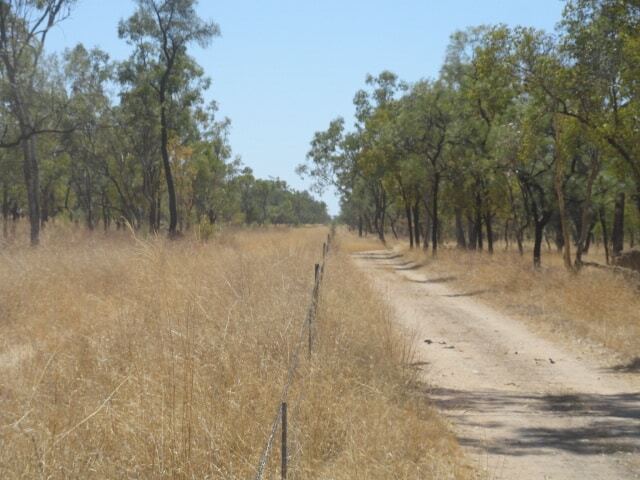 Fencing on Mayvale is mostly 3 barbs with 80km of new fencing in the last 5 years and mostly 4 barbs. 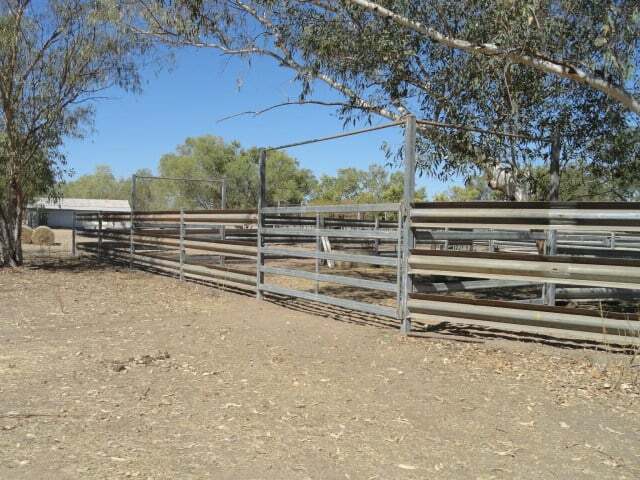 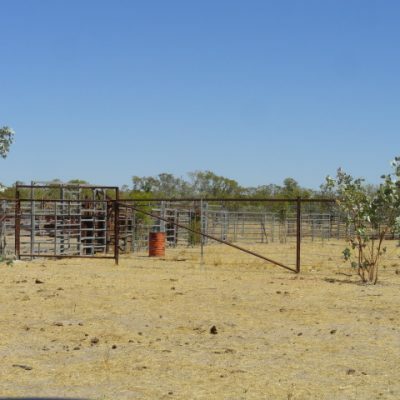 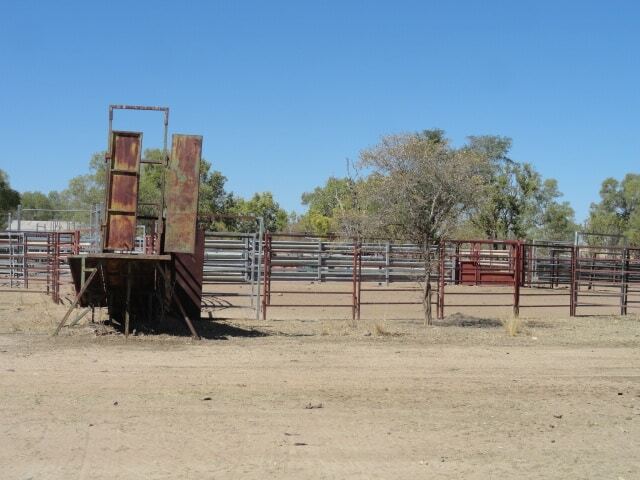 It is subdivided into 10 paddocks and 6 holding paddocks. 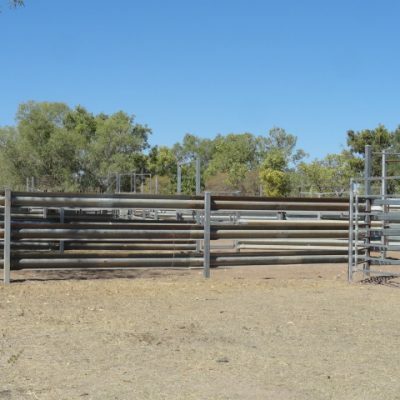 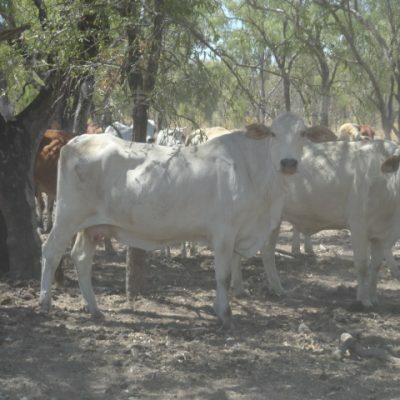 Livestock: The sale of Mayvale includes 2,200 breeding cows, 330 heifers, bulls and followers. 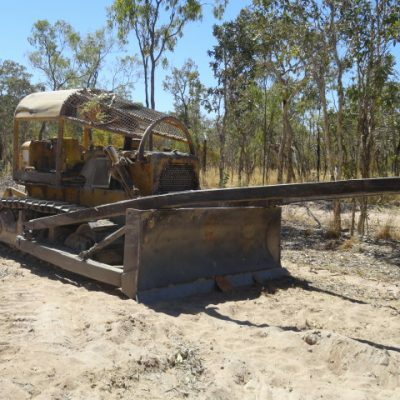 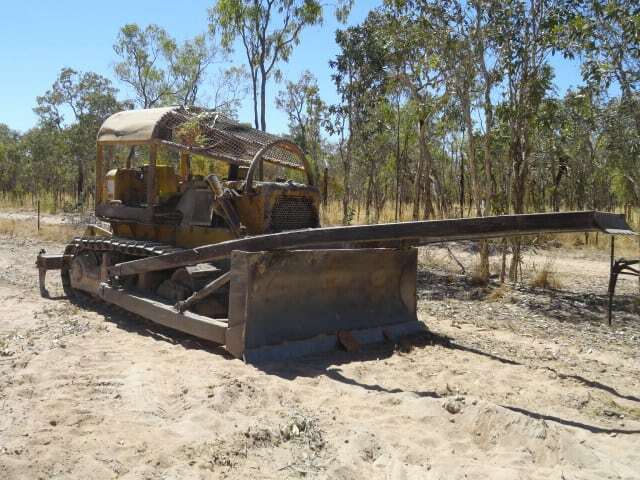 Inclusions: Include a Cat D6C dozer, Ford 5000 tractor, Hasties 4T forklift, 8 tonne Isuzu truck, Kawasaki 650 quad bike, Nissan Navarra 4WD ute, grain bin, auger and assorted tools. 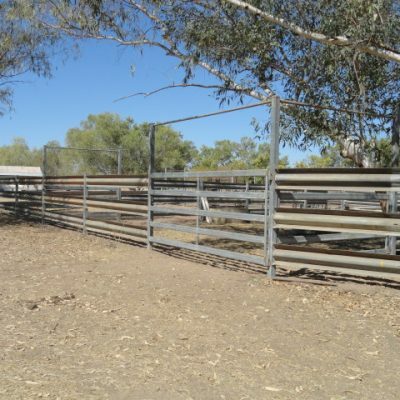 Carrying capacity: The owner estimates that Mayvale would carry 7,000 breeders in its current state. 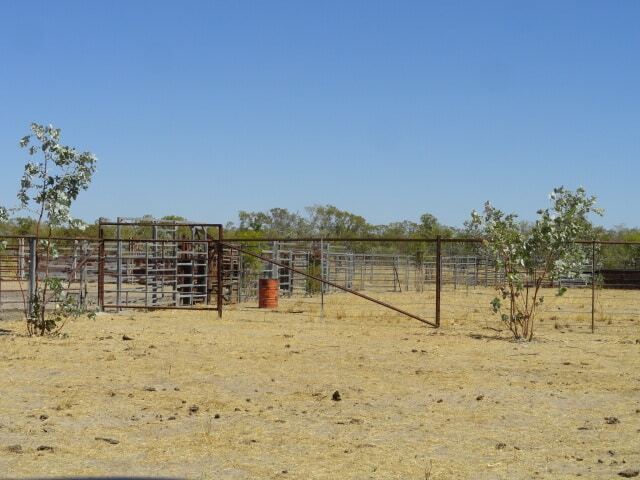 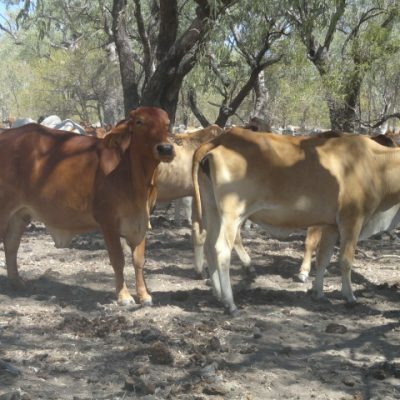 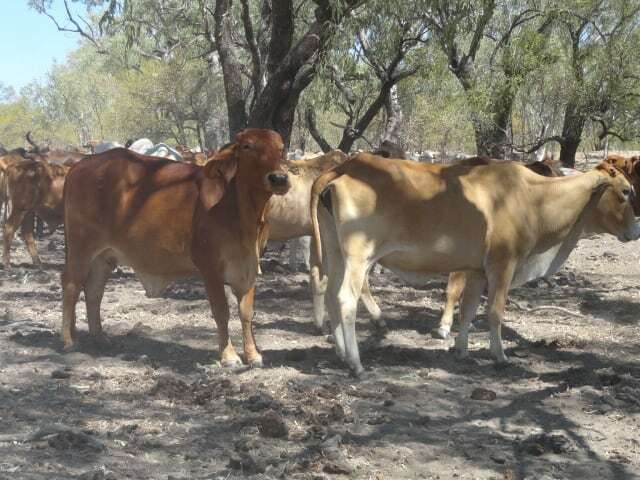 Agents remarks: Mayvale represents an opportunity to acquire a well developed calf breeding operation. 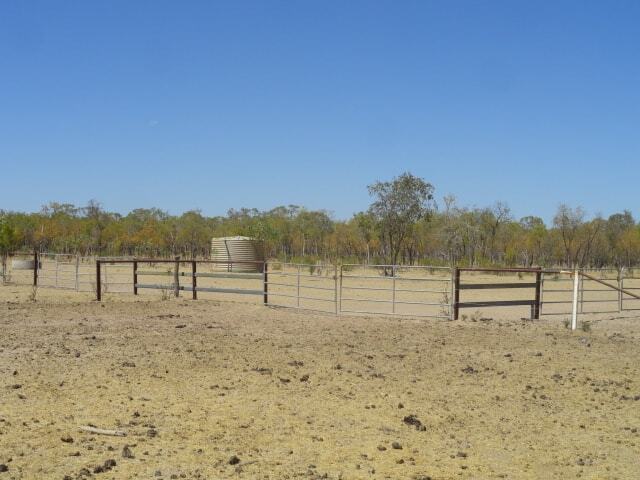 The new fencing, waters and reliable rainfall make it a very attractive proposition.